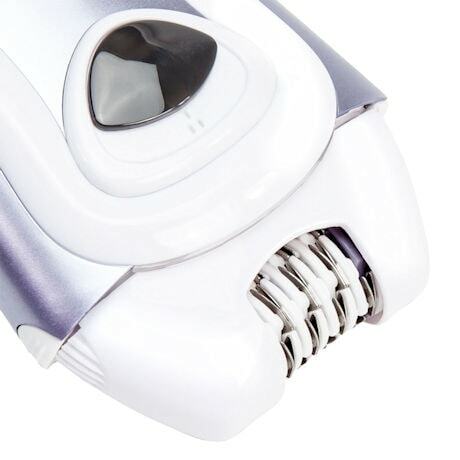 The Epilady 921 makes quick work of unwanted hair using an epilation head with 56 tweezer discs, delivering up to 70,000 tweezes per minute. Epilady removes even the shortest and finest hair by the root, leaving skin smooth for up to 4-6 weeks. 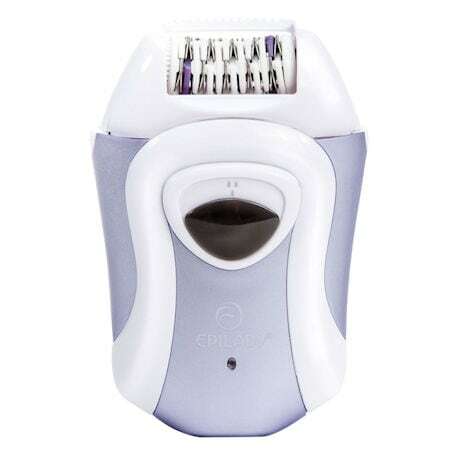 Two speeds for use on the arms, legs, underarms, face, and bikini area. 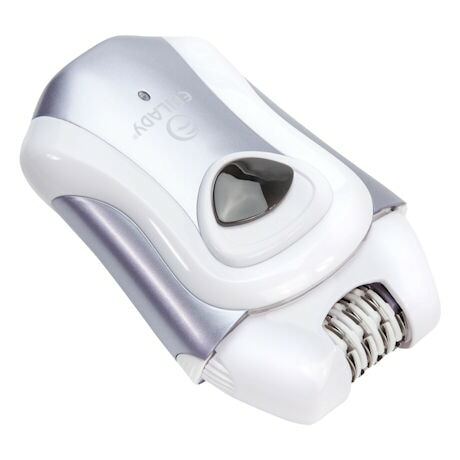 Perfect Angle Guide (included) ensures the best epilation results right out of the box. Rechargeable for use with or without the cord.